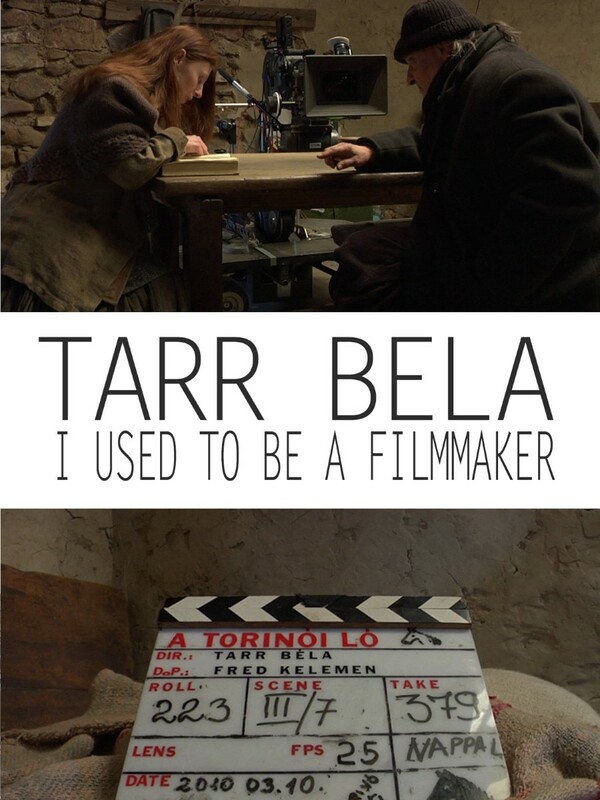 Unknown master of contemporary cinema, Béla Tarr realized between 2008 and 2011 the Horse of Turin that announces like his last film. 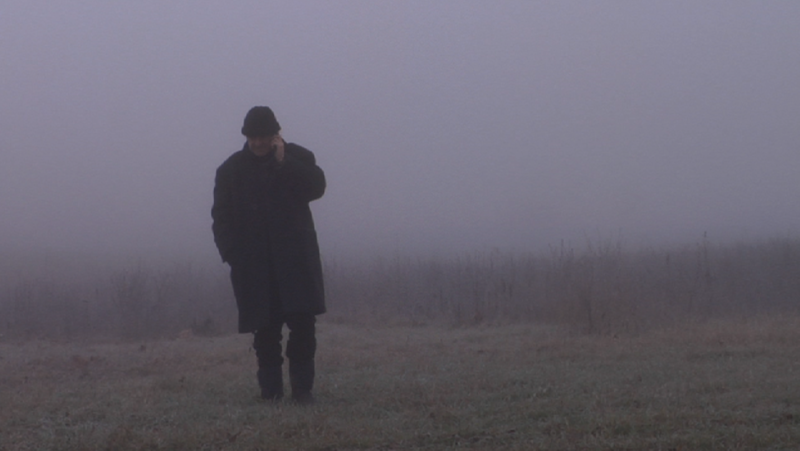 Based on archival footage taken during the shooting of this ultimate opus, this documentary offers a meeting with the Hungarian filmmaker surrounded by his creative accomplices with whom he has worked for thirty years. 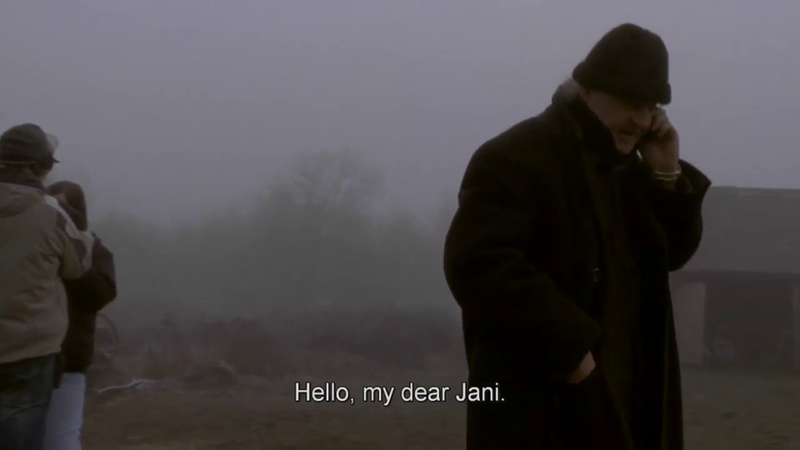 In the present of a Hungarian socio-political context extremely worrying, this film questions the renunciation of an artist to create, and his visceral need to fight.